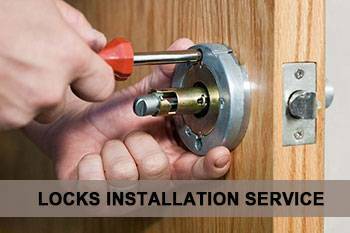 Capitol Locksmith Service offers prompt lock replacement service anywhere in Miami, FL and exchange your old rusted locks with sturdy modern ones. Over the years, Capitol Locksmith Service has offered quality lock replacement services to countless homeowners, vehicle owners, and businesses in the city and has helped them enhance their security significantly. Need lock replacement in Miami, FL? Choose Capitol Locksmith Service and you won’t regret it!